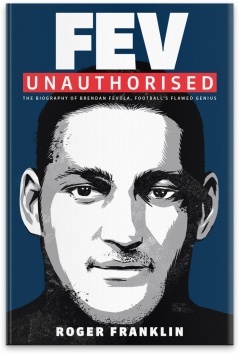 Brendan Fevola is a football enigma. Revered for his goalkicking feats at Carlton, he had the talent to be one of the club's all-time greats. However, as Carlton discovered over an 11-year journey, Fevola was also every club's nightmare. Whether it was being sent home from Ireland in disgrace during Australia's 2006 International Rules Series or his antics at the 2009 Brownlow Medal, there was usually a common denominator: alcohol. This fascinating biography charts Fevola's rise to AFL greatness and his very public descent into disgrace.